When renting an apartment, tenants can reasonably expect to have decent electrical service. In Nevada, as in all states except Arkansas, landlords have a basic duty to keep the place livable under the “implied warranty of habitability.” This includes keeping electrical systems operating safely, among other things. If a landlord does not keep the place habitable, tenants can legally withhold rent or “repair and deduct.” The latter means to arrange the repairs and then deduct the amount from their rent. The landlord can sue them for this, so these situations often end up in court. So, landlords are responsible for ensuring that the electrical service in an apartment (and the common areas) is safe and functional. Failing to do so can easily land you in court. Electricity is considered an essential service, although it can be withheld for non-payment. Generally, you have 48 hours to make a reasonable best effort to fix an electricity problem. That is, if it is something maintenance can fix it should be fixed within 48 hours. If you have to call an electrician, you need to have at least called them within that window. Having a good commercial electrician on call can help you meet the deadline. This excludes weekends and holidays, although practically leaving somebody in the dark on Christmas day is not going to make you popular. Not meeting that window means that your tenant can withhold rent or start the process to get the repairs done themselves. It is illegal to retaliate against a tenant for complaining about unsafe conditions, lack of repairs, etc. It is also illegal for a landlord to turn off the electricity for any reason other than non-payment. Tenants do have a responsibility as well. For the 48 hour window to begin, the tenant must report the problem to the landlord in writing. That is to say, landlords are not responsible for not fixing a problem that develops while the tenant is out of town or one which the tenant didn’t bother to mention. 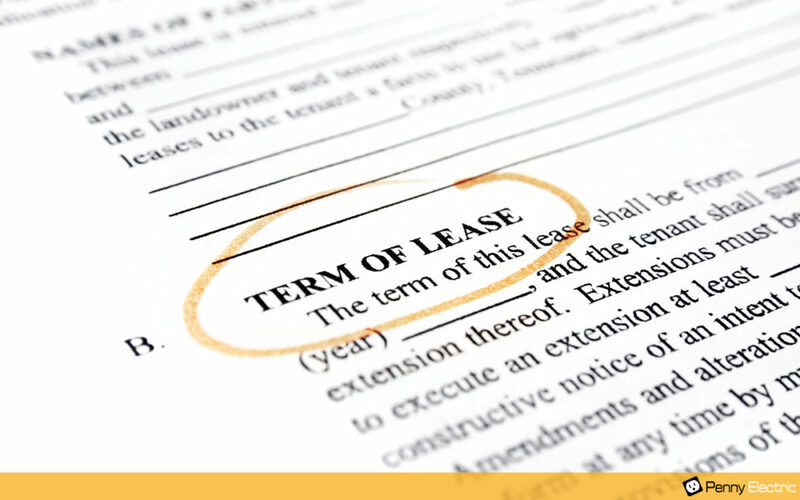 The lease may also make certain electrical repairs the responsibility of the tenant. For example, a landlord may require that the tenant replace bulbs in some or all light fixtures. Tenants are also liable for damage to the electrical system caused by their own negligence. For example, if a tenant is repeatedly overloading a circuit and a fuse blows as a result, then this might be considered the tenant’s responsibility. In general, a landlord is responsible for repairs to appliances they provide, while the tenant is responsible for anything they bring in themselves. Also, the lease may add additional responsibilities on either side. For example, the law generally does not require landlords to provide AC (the only exception is in North Las Vegas), but if the landlord agrees to provide it in the lease the tenant may still be able to sue for compensation. On the other hand, the lease may specify that tenants should not use more than reasonable residential amounts of electricity, especially if the landlord is paying utilities or the building is not submetered. Landlords are also liable for dangerous conditions in rental properties, including old wiring or electrical accidents such as shock and fire. However, the landlord does have to be negligent and if the tenant is doing something foolish, such as not protecting power sockets from a toddler, a court may well rule in the landlord’s favor. Generally, the landlord has to know about the conditions or have reason to suspect them. For example, not checking older wiring can make a landlord responsible. It’s a good idea for tenants to report dangerous conditions right away, both for their own safety and to ensure they avoid any liability. For landlords, it is a good idea to have older buildings and new acquisitions inspected by a trusted local commercial electrician who can then fix any problems before they become serious. Electricity is an essential service that landlords are obliged to provide in a safe manner. Therefore, landlords have a responsibility to make quick and thorough repairs, whilst tenants have a responsibility to make sure their landlord knows about any problems on the property. If you are looking for a quality commercial electrician who can help you stay in compliance and keep up with inspections and repairs, contact Penny Electric today.